In addition to a new iPhone, and iPods, Apple also unveiled a new set of headphones last week. 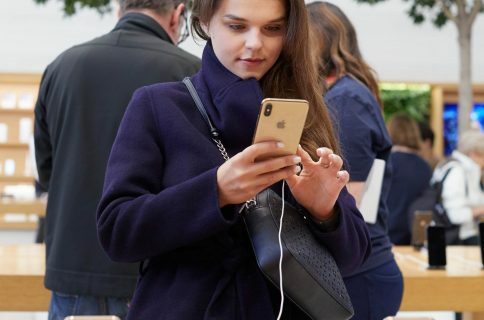 Dubbed “EarPods,” the company said that it spent more than three years developing the accessory. 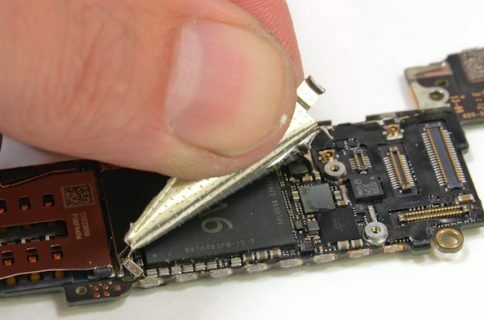 Apple’s new EarPods may look like an all-new design from the outside, but on the inside, iFixit says that they look “quite similar to other earbuds.” The speakers have a single-driver design, and Apple apparently went with paper cones this time instead of the usual plastic. The good news is, the paper cone is more durable, and less susceptible to blow-outs. Apple also made the remote more durable, with thicker support cabling, and more resistant to water damage. 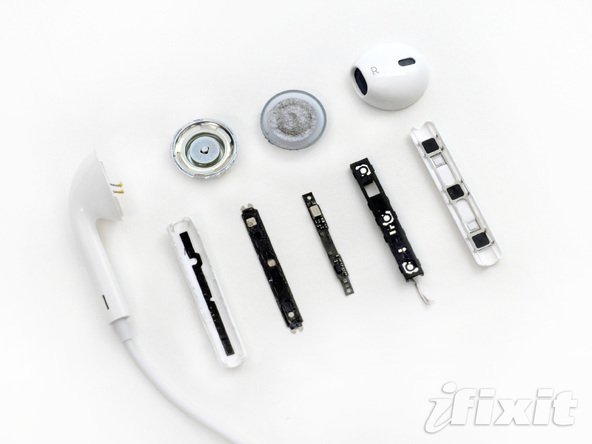 You can read through iFixit’s entire teardown here, which has more information and a lot more photos of the EarPods’ innards. If you’re into that sort of thing, it doesn’t get much better than these guys. 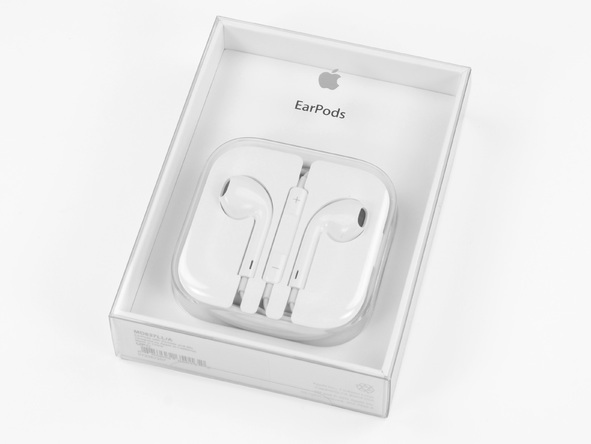 As for the EarPods themselves, initial reviews haven’t been positive. Most folks agree that while the headphones are noticeably better than their predecessors, they don’t match up with similarly-priced earbuds. 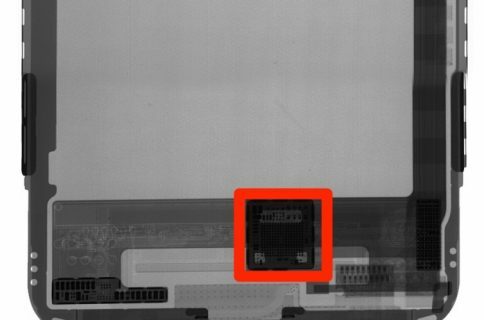 What’s that mystery chip in your iPhone X?